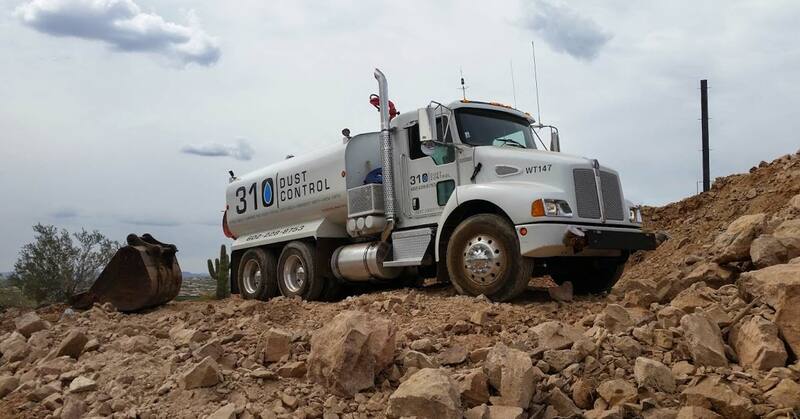 At 310 Dust Control we take pride in providing our customers with exceptional service. 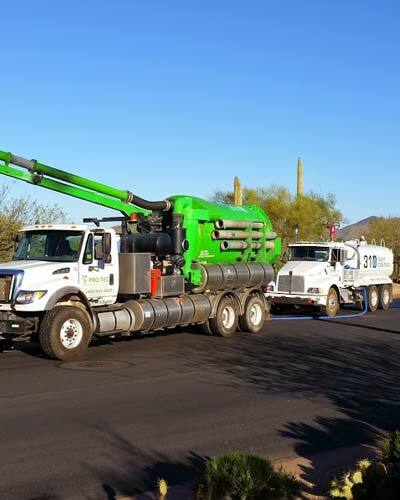 Our reliable trucks and drivers haul bulk water to homes and businesses across the Phoenix area. From the moment you contact us until your job is complete you can expect excellent personalized service. No matter what your water needs are we can help. 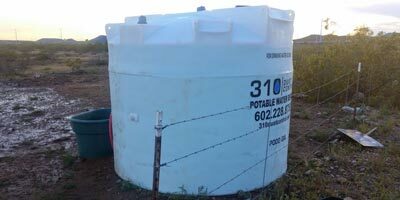 We provide bulk drinking water and water for your landscaping and businesses. Do you have a special event coming up? Have a pool that needs to be filled? Are you filming a movie and require personalized contractor services and dust control? We can help. We’re your potable water company and can help you with whatever you need. We deliver water to your rural home for regularly scheduled water services or in emergency water shortages. We also specialize in filling water features and ponds. Landscaping companies and government entities can utilize our experience and services on a maintenance plan or in an emergency. Our trucks have spray heads and hoses that can service hard to reach areas. 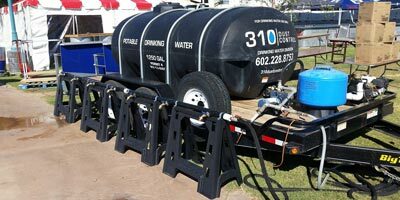 Our water trucks are fitted with the most sophisticated tanker designs that can transport up to 8,000 gallons of non-potable water to any site in the Phoenix area. 310 Dust Control LLC. 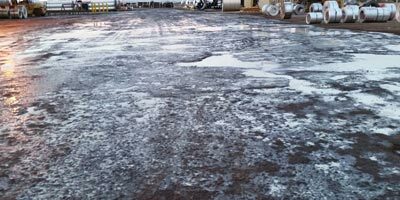 is trained and certified in dust control procedures ensuring our customers are in compliance at all times. We use water trucking services to control the dust on shallow grading and excavation phases of projects. TankLink provides remote tank monitoring, asset tracking, and data reporting services through a sole source combination of hardware, sensors, and software applications to deliver critical tank level & other metrics data 24/7, available virtually anywhere in the world – for key fluid resources such as commodity chemicals, diesel exhaust fluid (DEF), fuels and lubes, water treatment and propane. Yes, we make and sell the hardware necessary to monitor your tanks, but it’s the data you get from us that means the most to enhancing your operations efficiency. TankLink delivers data and alerts to your PC or mobile device – everything you need, wherever you are, to make the best inventory and delivery decisions. 24/7 web access to data for building efficient delivery routes, tracking and locating assets and monitoring tank inventory, delivered to your desk or in the field – PC, laptop, Smartphone or mobile tablet – if you have internet access, you have the data. You control who has access to it, and to what level. What services does 310 Dust Control provide? 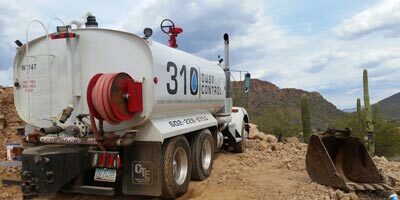 310 Dust Control provides potable and non-potable water for construction, commercial landscape watering, pools and spas, drinking water and events. We also provide dust control services. What kind of events do you provide water for? We can get water to your event for dunk tanks, pool parties or even mud wrestling. We’ve been the premier water provider for film productions, music festivals and much more.